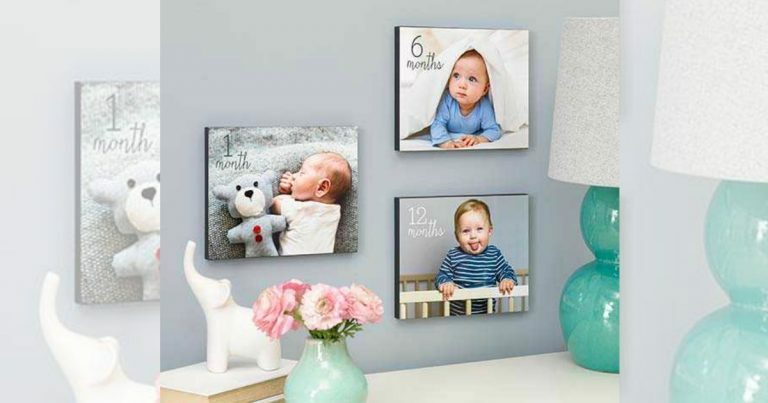 Home » Walgreens: Wood Photo Panels 75% OFF – From Only $4.25! Walgreens: Wood Photo Panels 75% OFF – From Only $4.25! January 23, 2019 By Stacy Leave a Comment By clicking on our links, we might make a SMALL commission - Thanks for the support! See our full DISCLOSURE here. Walgreens Wood Photo Panels 75% OFF! Hurry over to Walgreens and score awesome Wood Photo Panels from only $4.25 each when you use code CREATE75 at checkout. These would make great Valentine’s Day gifts!